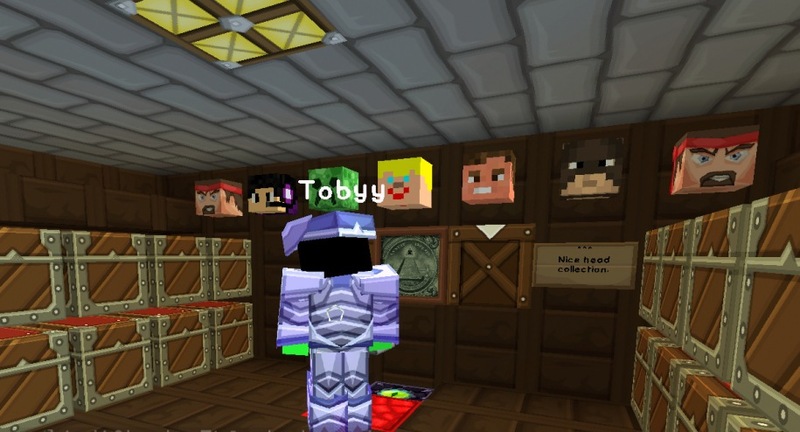 CONGRATULATIONS Tobyy for collecting all swords!! Here is the proud winner, an avid collector of other things, as well! 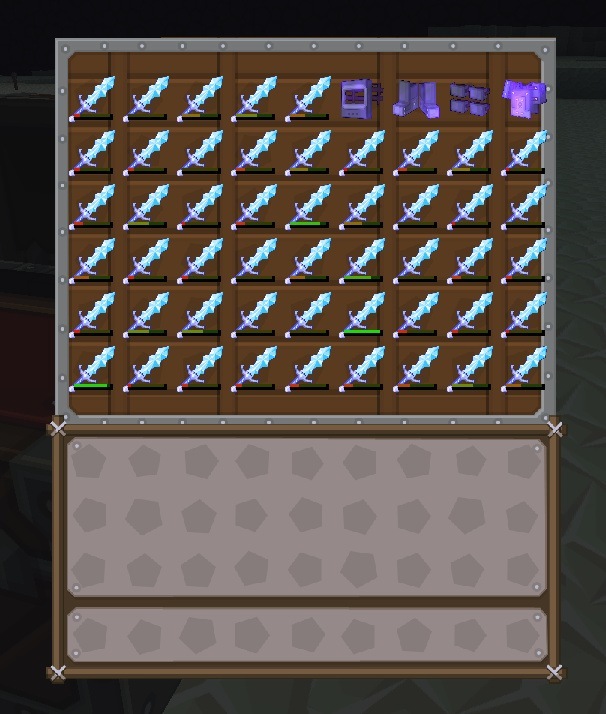 Make sure you collect AND LEARN them all! 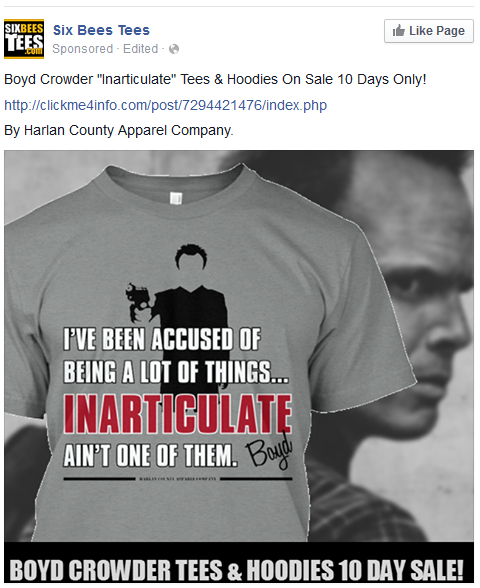 One of my favorite TV sesquipedalians: Boyd Crowder from Justified. Who is your favorite sesquipedalian? The best definition of Empathy I ever came across was 'gauging'. The larger your vocabulary is the better you can understand the situation in whatever way it's presented to you, and the better you area at targeting your responses to be comprehended by your audience. 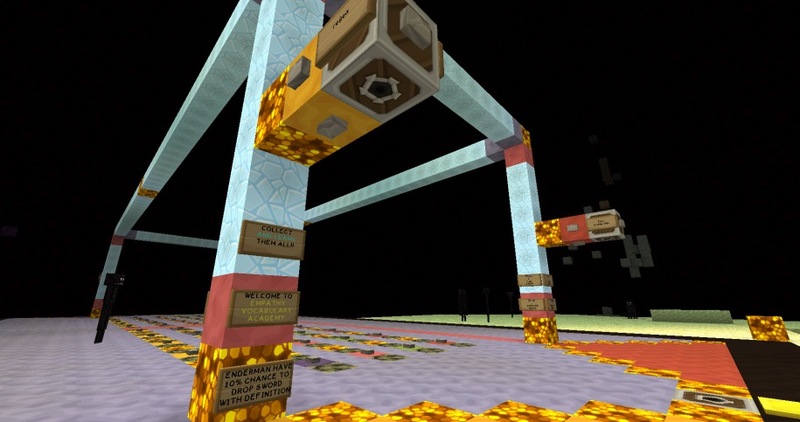 MAKE SENTENCES using the words from /WARP EVA2 AND /WARP SESQUIPEDALIAN and compete for PRIZES/POINTS. * Each word is worth the same amount of points even if you use it more than once in a sentence, but you have to have the loot for it. 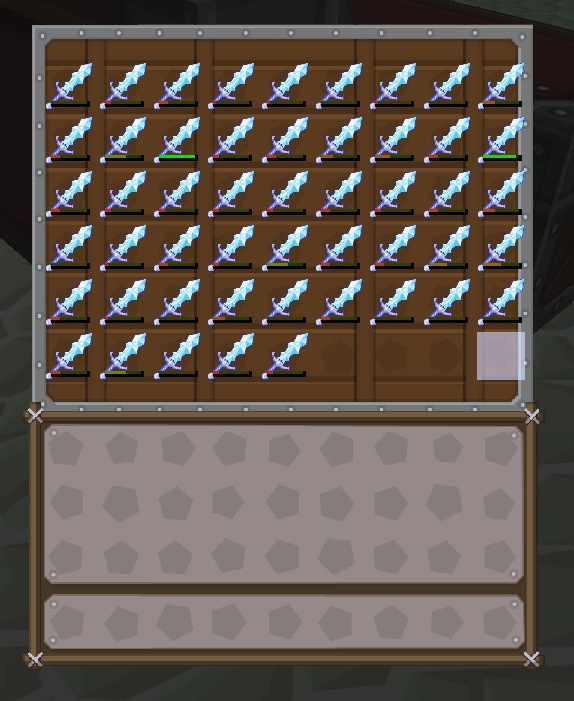 You can't use the same sword as each must be in its own item frame. 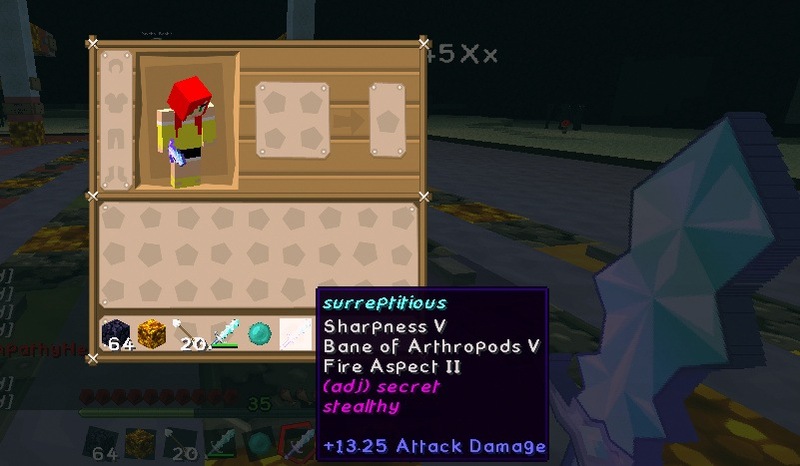 3) Compose in game using item frames for swords you want points and signs for words/letters you don't have loot for - using a sign will not gain you points. 5) For games where the players are not invited to "crack the code" put signs at the beginning/end of row with the entire sentence. 10) Judges each paste a "grade" for each person per category, and whoever has the most points wins. Feel free to run a game, it's like playing chess; get other players to play against you!